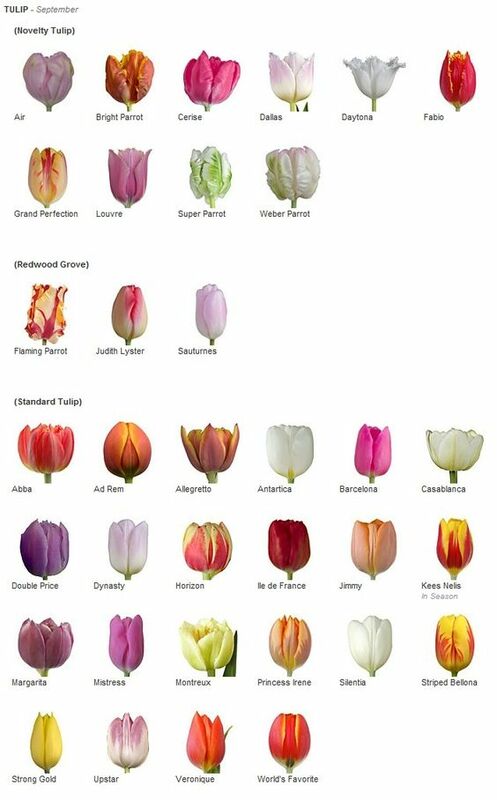 Tulips are effortlessly elegant and can easily brighten homes with their vibrant array of colors. 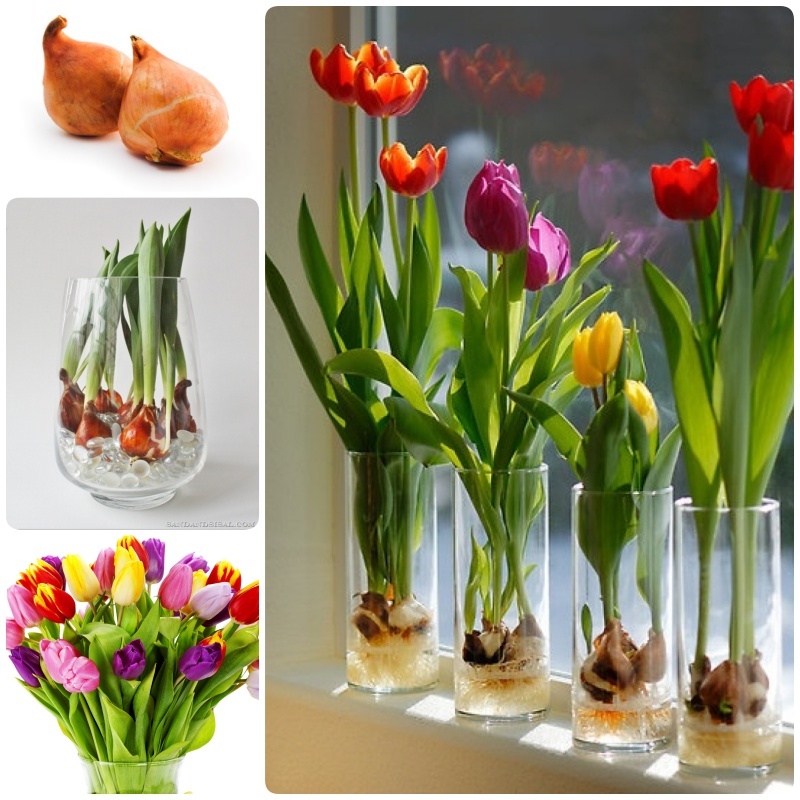 While tulips naturally grow in rich soils, there is a way to bring bulbs to bloom indoors without even an inch of dirt! Here are the simple steps how to grow them in vases. You may need to exercise just a little patience. Place glass beads in vase—fill up about 1-2 inches, depending on the size of your container. Place bulb on glass beads. Surround the bulb with more glass beads for support. Fill vase with water until about 1 inch away from the bottom of the bulb. Move the vase to a cool, dark place. The bulbs should be in this environment for 4-6 weeks. This is meant to simulate the dormant. Tulips need cool period in order for the roots to grow well. Then, they can be brought out into the light.